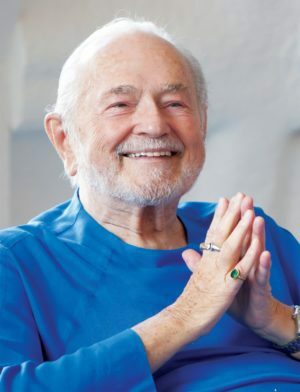 Ananda was founded in 1968 by Swami Kriyananda, a direct disciple of Paramhansa Yogananda. 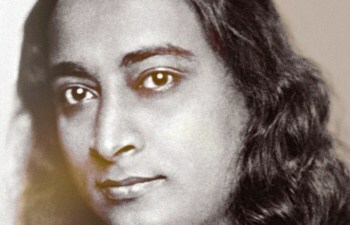 Paramhansa Yogananda was the last in a line of self-realized guru’s starting with Jesus Christ. Yogananda was the first great master of yoga to make his home in the West, coming to the U.S. from India in 1920 and living here until his passing. 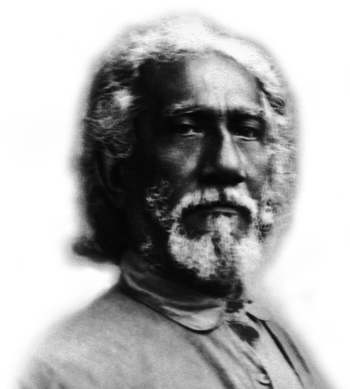 Swami Sri Yukteswar of Serampore, India, was the guru of Paramhansa Yogananda. 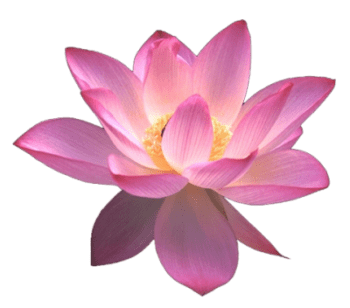 He trained Yogananda for his mission in the West. 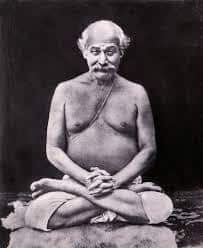 Lahiri Mahasaya was the one who made the ancient science of Kriya Yoga available not just to those who had renounced the world, but to all sincere souls. 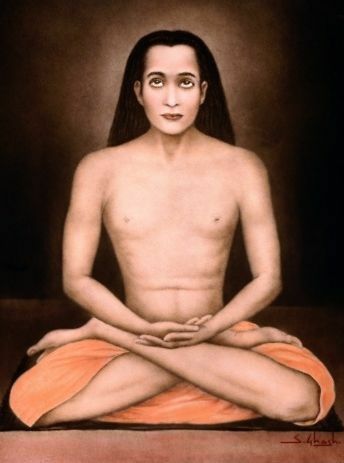 It was Babaji, whose name means “revered father”, who re-introduced the ancient science of Kriya Yoga, which had been lost through the dark ages “due to priestly secrecy and man’s indifference” as Yogananda put it. Why is there a picture of Jesus on Ananda’s altars? 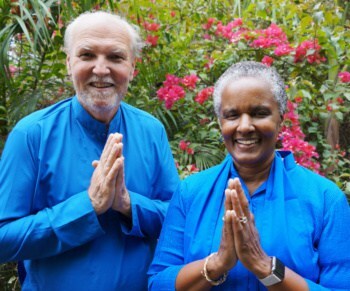 What connection is there between the Ananda line of Gurus and Christ? 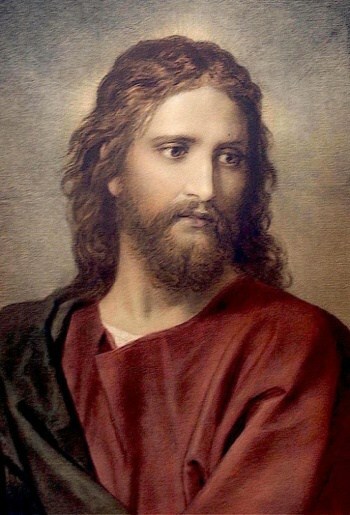 Was he the only son of God? Who was he really?